The diver watch is one of the most durable watches available on the market. 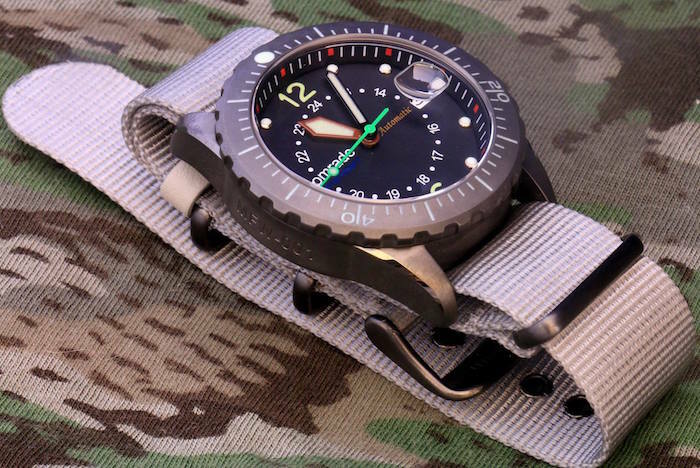 Diver watches made to be military grade are even stronger. 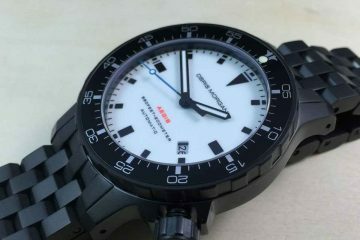 That is exactly what Komrade has set out to create with the three different collections of diver watches they have created. Each one is specifically designed to be easy to read, durable enough to withstand shock and water resistant up to 300m. 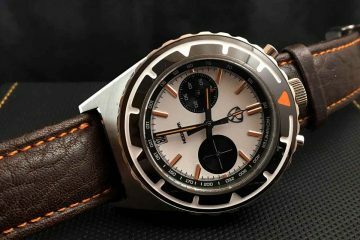 An additional note that helps these watches to remain so popular is the relatively low sticker price for each watch given the durability, accuracy and design of the watch. They look and act like expensive watches, but are affordable to a wider demographic. Every Komrade watch includes a Japanese made Miyoto 9015 Automatic movement to assure accuracy at all times. They utilize sapphire glass to prevent scratches in the face of the watch. Swiss C3 Superlume is used to assure the watch can be seen even in the dark. They even use a DLC (diamong like carbon) coating on these watches to maintain their appearance and assure they can be used for a lifetime. 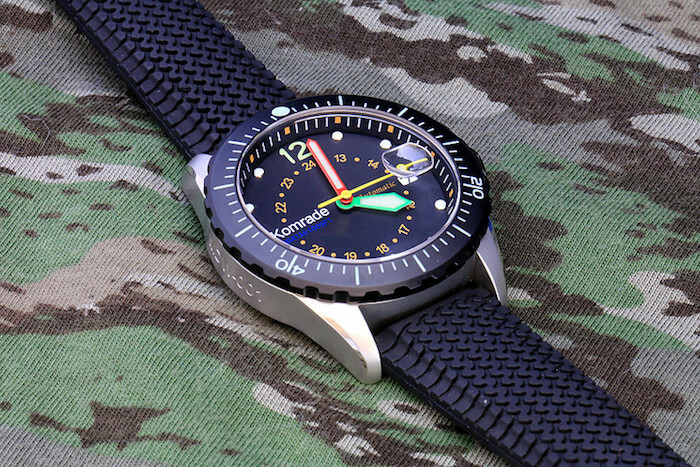 Designed and made in New Zealand, these watches are military grade to the point they have been given a NATO stocking number. 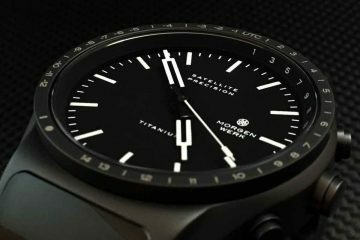 The different watches all provide you with the same strength and durability you need whether you’re in the military, or you’re just someone who likes to have a more exciting life. The strength of the watch will withstand just about anything you can throw at it, while the movement of the watch will keep it at the right time all the time. All you have to do is decide which of the different models is right for you. They can all go easily from land to sea to air and still maintain the right time. Able to withstand the elements and keep on going, Komrade watches are right for you if you’re looking for a watch that will not give out on you long before you’re ready to give out. Best of all, with this low price, if you decide you would like to have more than one, you can afford to do so.